Actress Easwari Rao’s career has now seen a big surge upwards after her critically acclaimed performance in the recently released blockbuster, Kaala, opposite ‘Superstar’ Rajinikanth under Pa. Ranjith’s direction. Having said that, there are now reports stating Easwari Rao has also landed a big role in ace filmmaker Bala’s ongoing film, Varma. 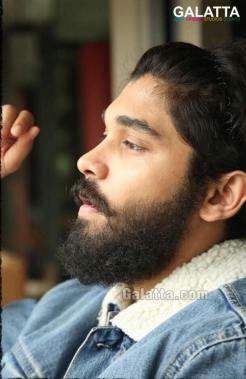 An official remake of the blockbuster Telugu film, Arjun Reddy, starring Vijay Deverakonda and Shalini Pandey in lead roles, Varma will see ‘Chiyaan’ Vikram’s son, Dhruv Vikram making his acting debut in Tamil. Filmmaker Raju Murugan, who helmed the National Award-winning political satire, Joker, has penned the dialogues for Varma being produced under the E4 Entertainment banner. 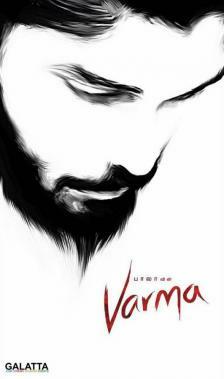 >>Official: Dhruv Vikram's Varma trailer is here! >>Director Bala's Varmaa Release Plan Locked! >>BUZZ: Bala's Varma First Look is Here! 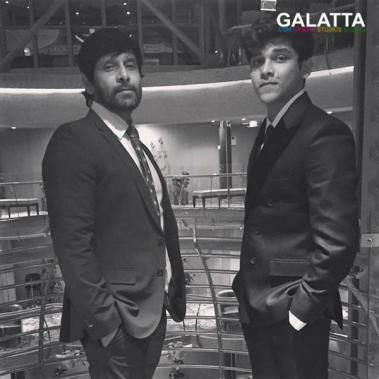 >> Vijay's Son Sanjay & Vikram's Son Dhruv in Shankar's Next? Shankar after Indian 2?